Helsingborg - Beautiful Apartments. Helsingborg - Beautiful Apartments. 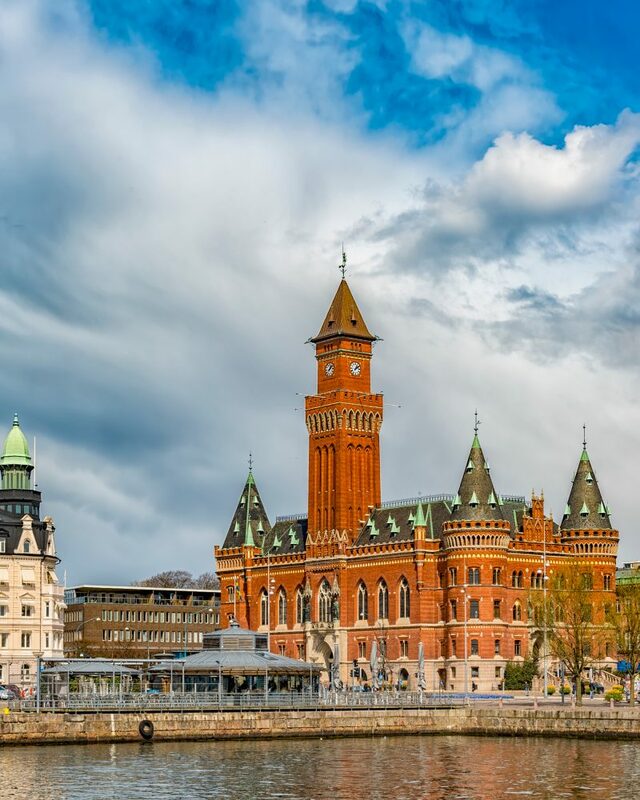 Helsingborg is a Town and the seat of Helsingborg Municipality, Scania, Sweden. The city is also Sweden’s closest point to Denmark, with the Danish city Helsingör clearly visible on the other side of the Øresund about 4 km to the west, closer than to the city’s own remoter areas.